River Oaks Golf Club has everything you need to compliment your golf game. 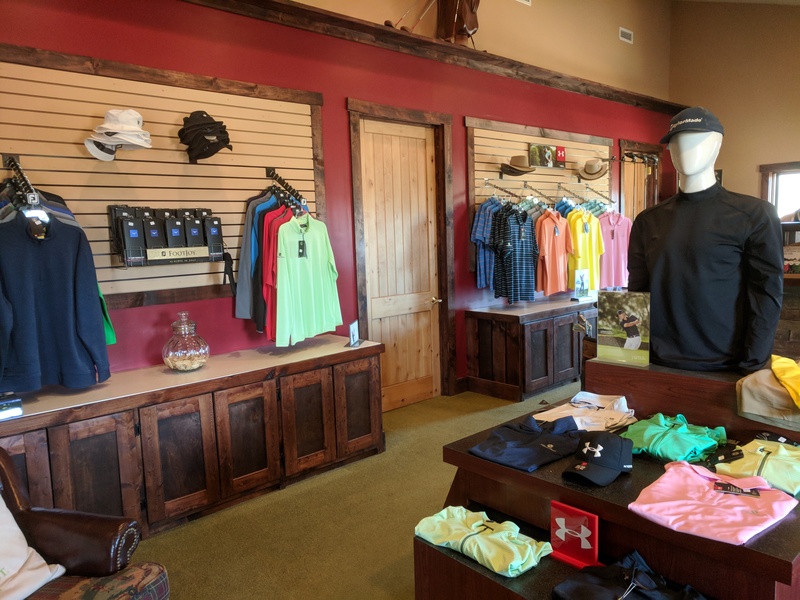 Our fully stocked proshop is very competitively priced…carrying a variety of balls, gloves and accessories — featuring Bridgestone, Taylormade, Callaway, and Under Armor products. At River Oaks Golf Club, you can definitely look the part! Our logo’ed shirts and caps are distinctive, attractive, comfortable, and affordable. Look good, play even better!